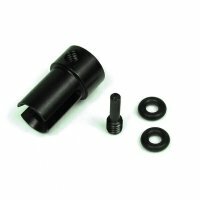 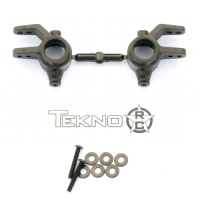 TKR1952T05 – Rear Hub Carriers For M6 Driveshafts (Slash/Stmpd 4×4, 2WD, nylon, 0.5°, L/R) – Tekno RC, LLC. 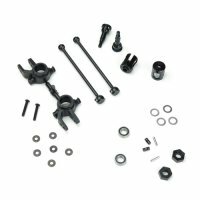 Rear hub carriers for the Tekno RC M6 Driveshafts for Slash and Slash 4×4. 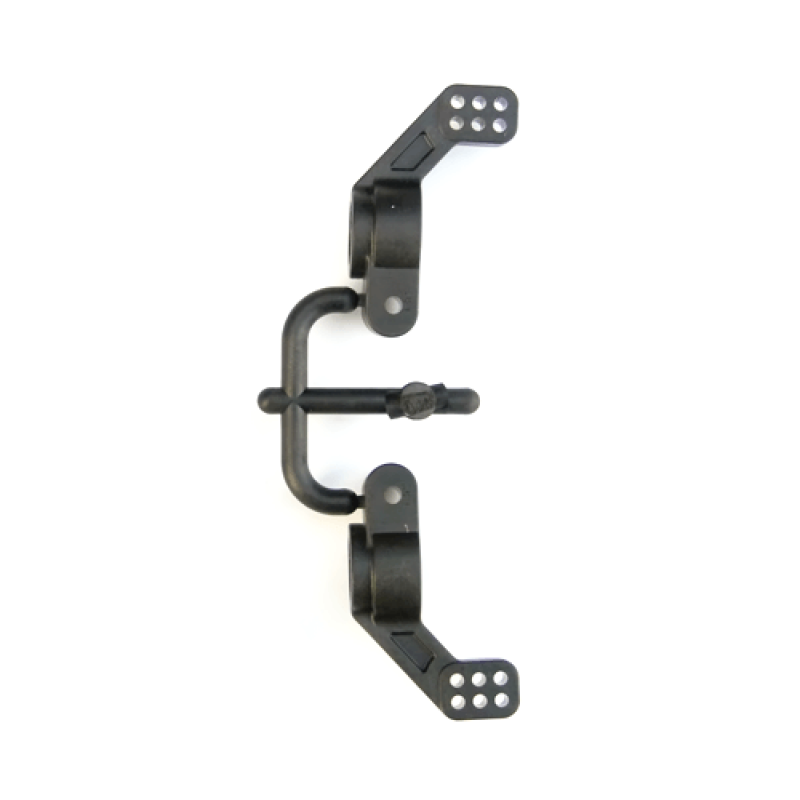 Molded nylon composite for incredible strength and light weight. Added camber link holes for better fine tuning the handling of your vehicle. 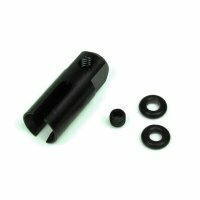 Increased inner and outer bearing size for increased durability. 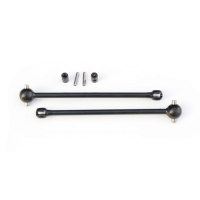 Note: These are meant to be used with the Tekno RC M6 (6mm) Driveshafts and stub axles. 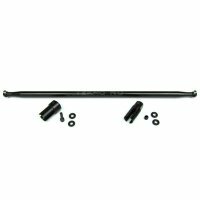 These are not a direct stock replacement unless you are using the M6 Driveshafts.